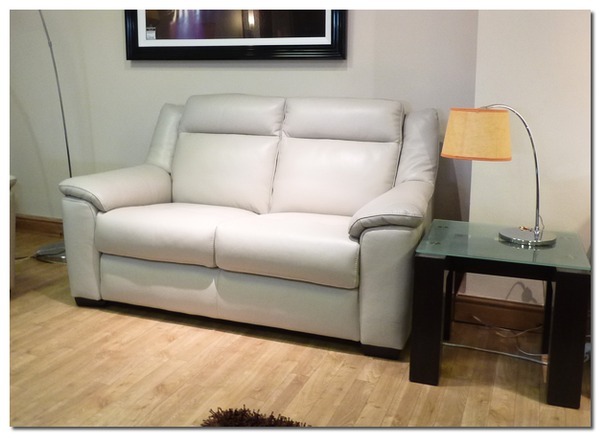 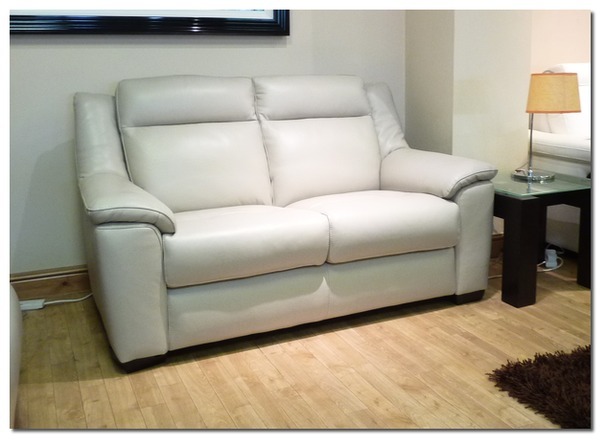 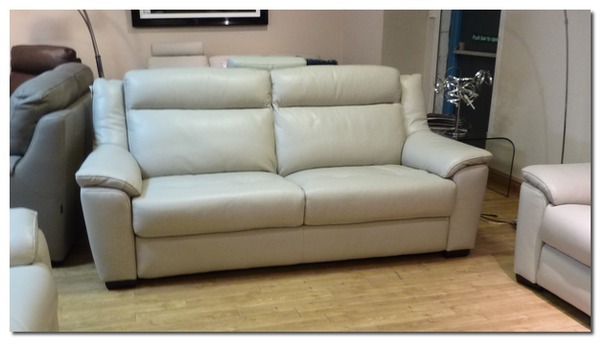 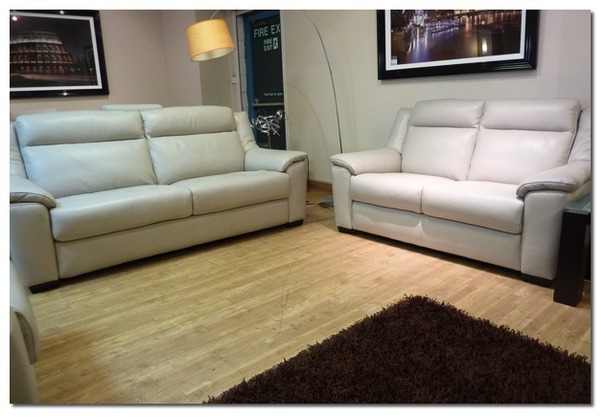 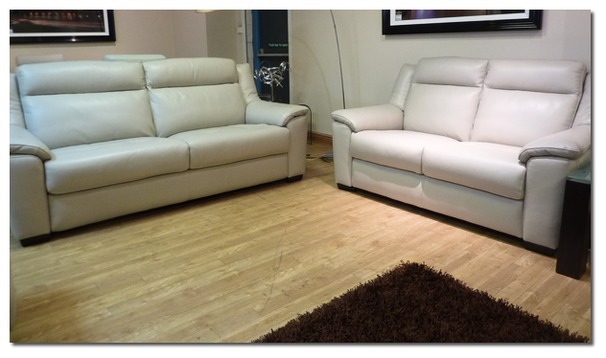 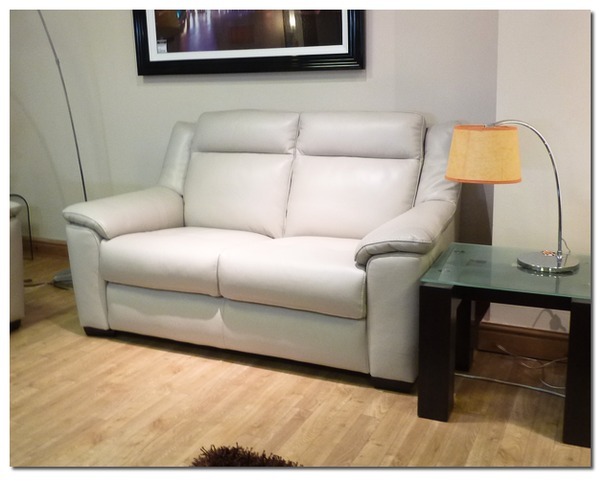 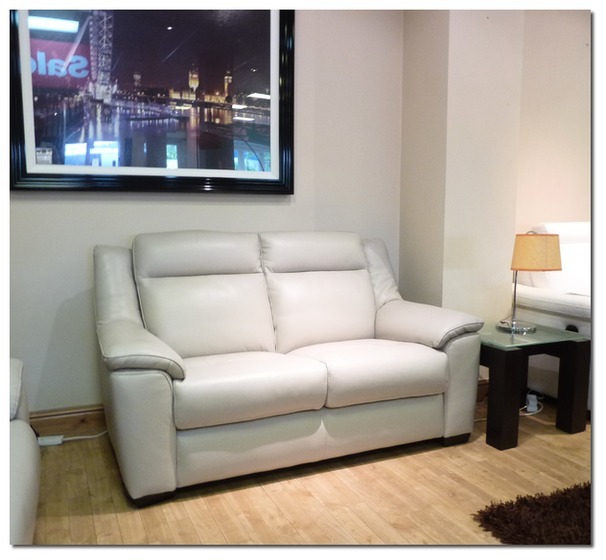 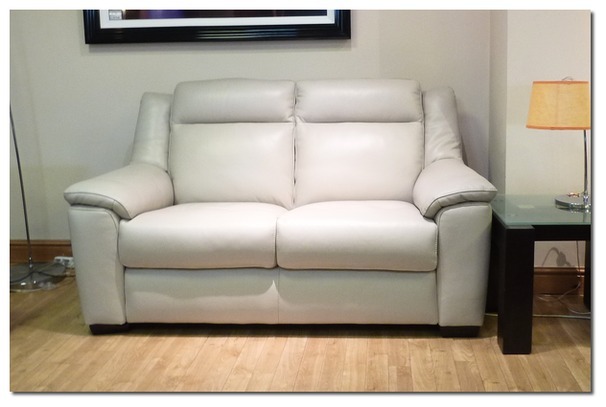 Available to view at the Swansea, Cardiff and Newport Leather stores. 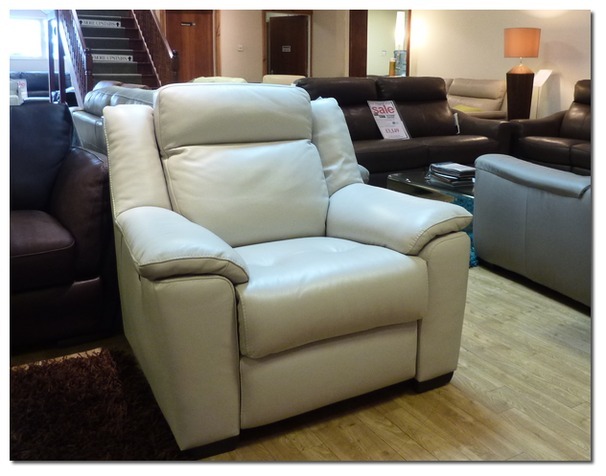 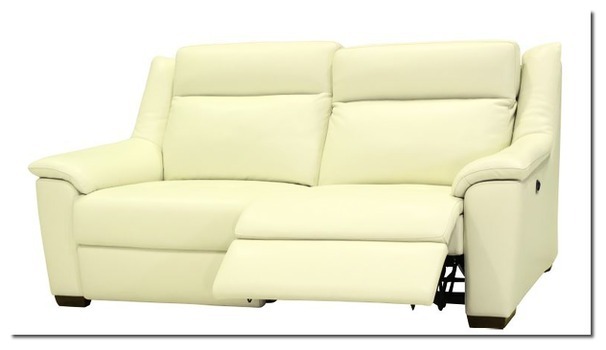 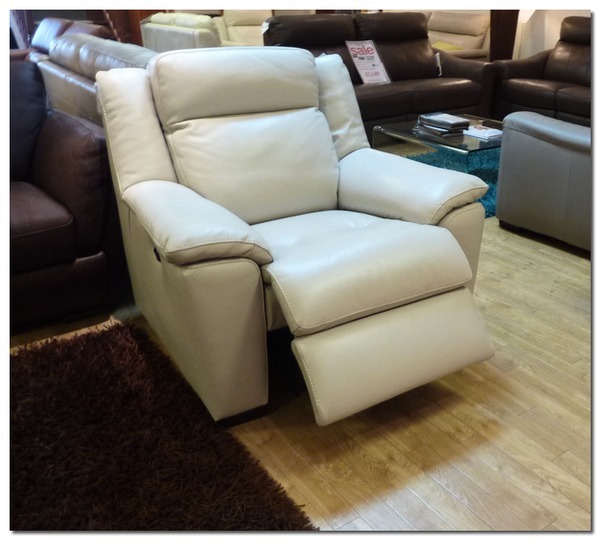 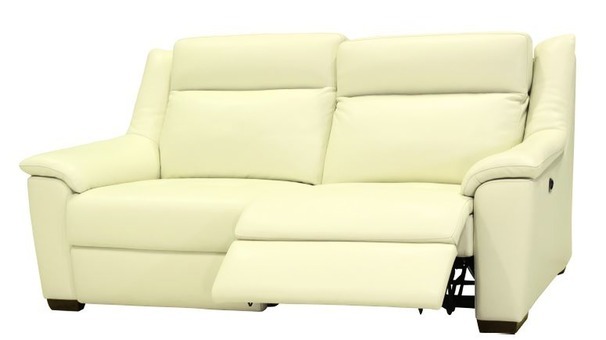 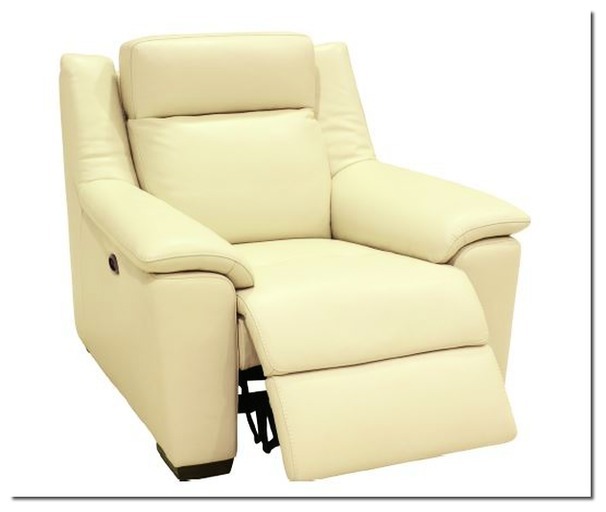 High back range with clean lines and supportive seat and back cushions. 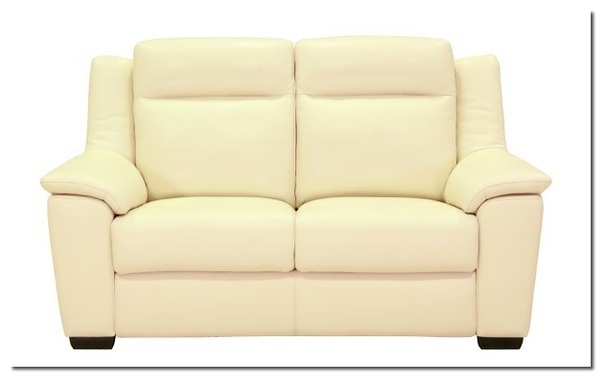 Shown in extra thick grade 25 real hide.